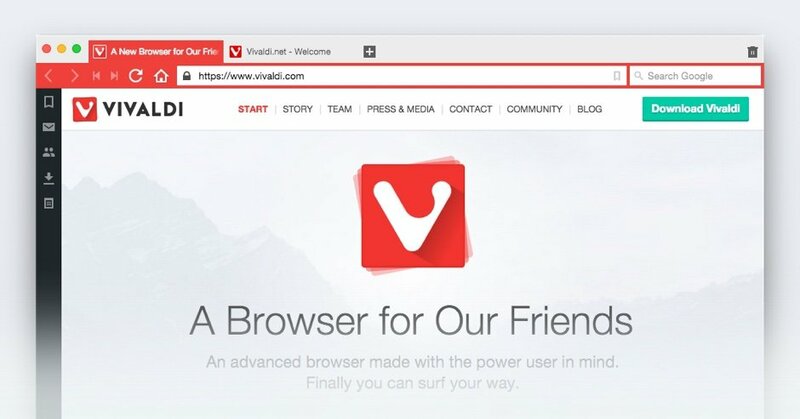 Today, we released the third Technical Preview of the Vivaldi browser. We would like to thank all of you again for testing and helping us to achieve this important development milestone. Special thanks goes to our Sopranos who have been tirelessly testing our internal builds and confirming many incoming issues. Hi, we have reached the point of a release candidate for the TP3, so we are launching another snapshot today in preparation for that. Because of your hard work and testing, we have been able to find and fix some of the bigger issues at such a fast pace that we wanted to keep the momentum to have even more stable Technical Preview. 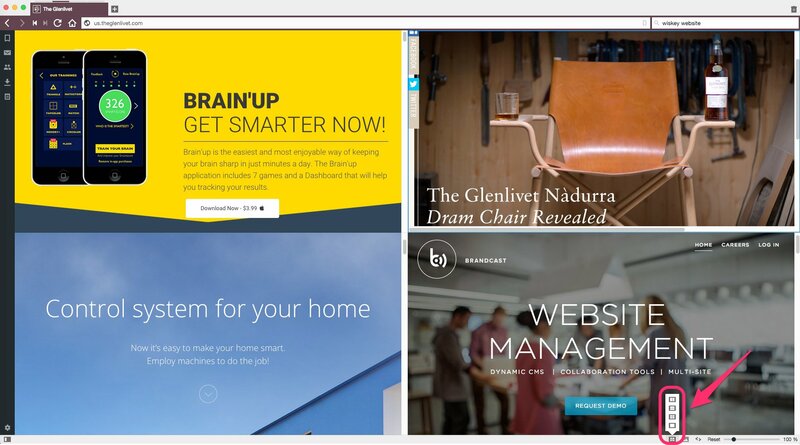 This week has been a bit emotional for some of us as we learned that the company many of us worked for before, Opera, dismantled its Oslo desktop team and fired some 70 employees around the world. As you can imagine, this is a major move for the company as this is where it all started, with the desktop browser in Oslo. Many of our good friends around the globe lost their jobs. Our thoughts are with them all. Clearly this makes our task even more important and we will continue to work hard making the best browser available for you, our friends. We are spending lots of time fixing as many issues as possible to make the TP3 as good as it can be! 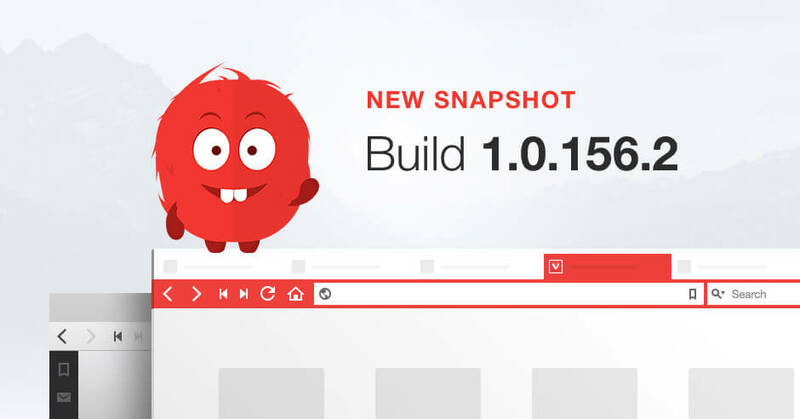 Here’s the latest Snapshot build of the Vivaldi browser. Getting close to another Technical Preview release and we’re focused on polishing things up and fixes a lot of bugs. We have continued to work on Tiling of tabs. You can now tile both vertically and horizontally. Additionally we have added ability to tile as a grid. Spatial Navigation also got better and faster with live indexing and more polish! Chromium 41 has been merged into Vivaldi, changing up a lot of code. We’ve enabled first implementation of auto-update available on Windows 32-bit.